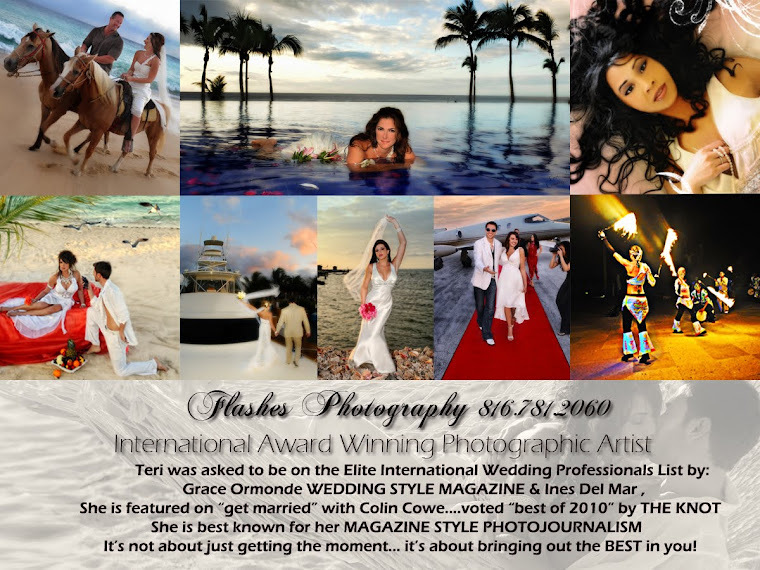 Flashes Photography: Heading to Belize and Caymen Islands ! Heading to Belize and Caymen Islands ! After shooting a beautiful wedding yesterday - I have packed my bags and am heading for the airport. I am really looking forward to spending time with the family and hitting the beaches!